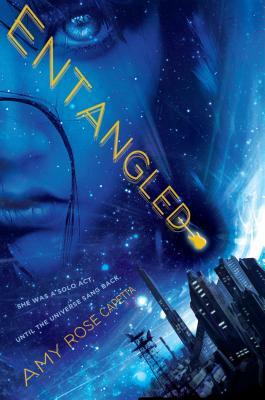 "Rock and roll crashes head-on into sci-fi in this outing from debut author Capetta. . . Raucous, fun, and futuristic, this should appeal to fans of Antony John's Five Flavors of Dumb and R. J. Anderson's Ultraviolet."